97% of the time my motto is “Done Is Better Than Perfect”; branding, however, is the exception to the rule. The closer to perfect you are in this area, the more efficient your decision-making will be. 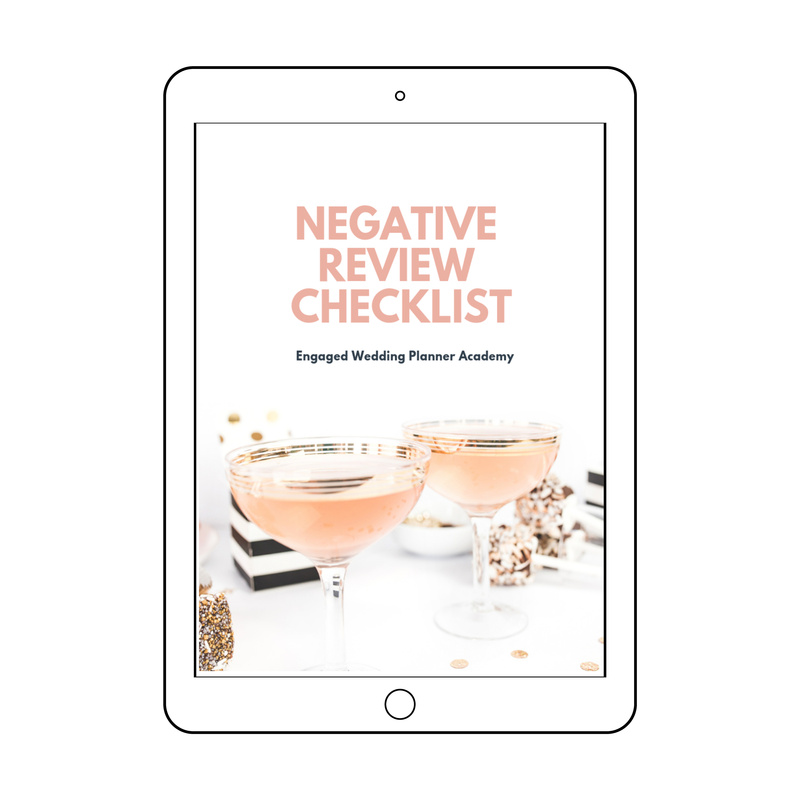 Branding is the foundation for all that you build upon in regards to your wedding planning business. 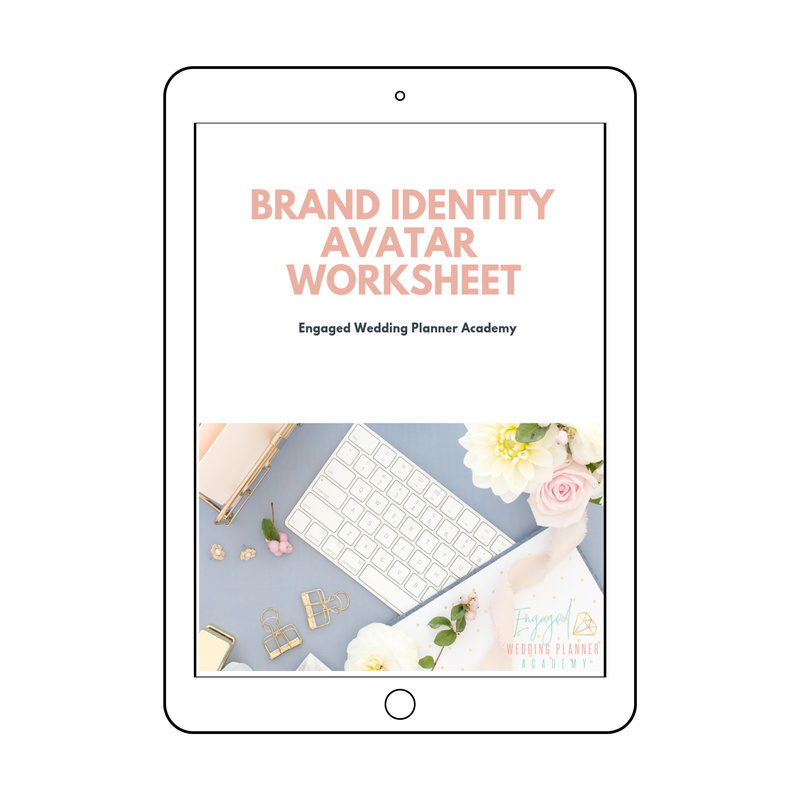 Go ahead and download our Brand Identity avatar worksheet to get a better idea of who your ideal client is. 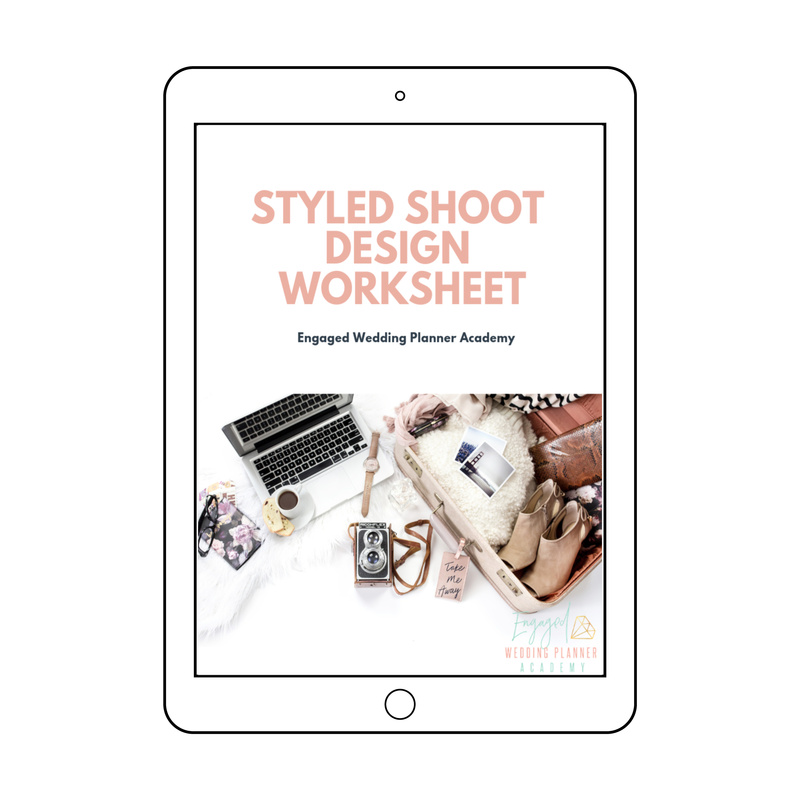 Knowing this will help make your future business decision-making so much easier.